Below is a list of CBD hemp oil companies I've come across in my research for CBD for Caregivers. Note that some of the links below are affiliate links in which I may benefit, to help offset the cost of this website. This company offers retail outlets in Nevada and an online store with a wide variety of CBD products. Read my review. This company sells a variety of CBD hemp oil products and its website offers plenty of free information about CBD. Read my review. This CBD vendor is focused on producing high-quality, fairly-priced products derived from hemp. 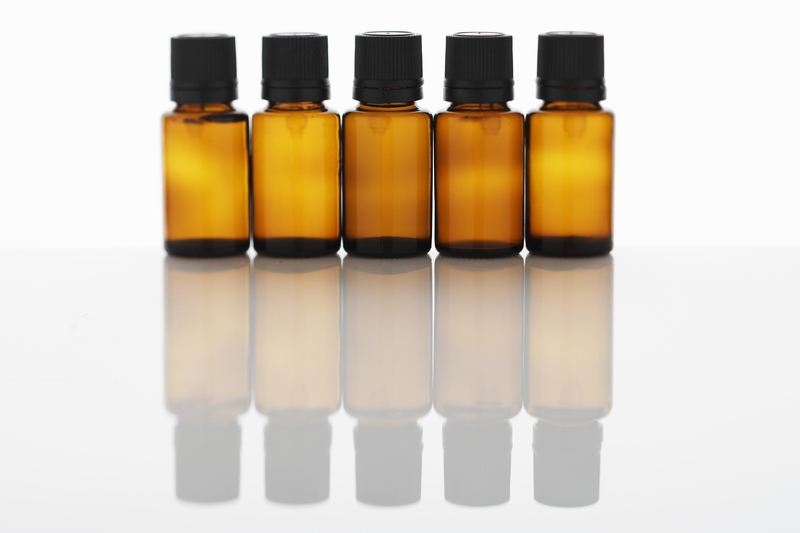 This company sells a wide variety of high-quality, full-spectrum CBD products. CBD Living offers a good selection of hemp-based CBD products. Read my review of CBD Living Water and CBD Living Gummies. CBDPure uses Colorado-grown hemp with high CBD content for its products. Charlotte's Web, a hemp company owned by the Stanley Brothers, has built a reputation for creating a high-quality, potent CBD hemp products. 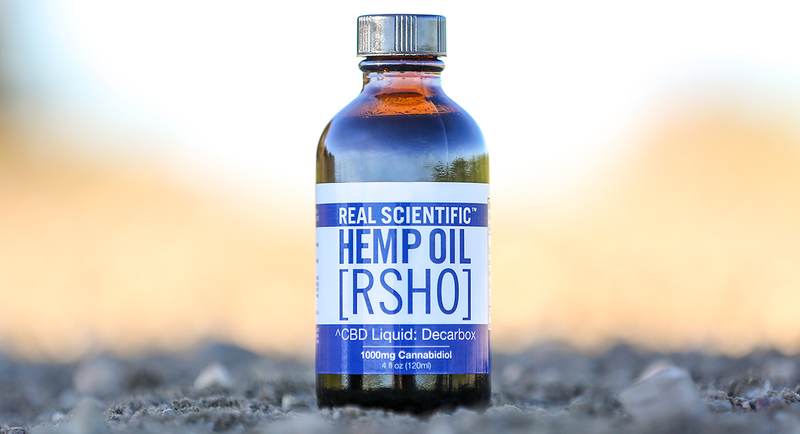 Read my review of their CBD hemp extract oil. Green Roads is a widely-available brand using hemp-extracted CBD to create a wide range of products. You can read my review of their extra-strength CBD Froggies, which pack 50 mg of CBD into each extra-large gummy candy. HempMeds offers oils, tinctures, edibles and creams that contain a potent amount of CBD and offers a distinct form of CBD derived from Humulus. Fab CBD is focused on offering hemp products to support a healthy lifestyle. Read my review. Koi CBD's Colorado-grown CBD hemp products are THC-free and are tested for purity, safety, and consistency. Read my review. Lazarus Naturals offers quality, consistency and affordability with its line of CBD hemp products. The FDA has not evaluated the health claims of CBD products. Cannabidiol (CBD) products have NOT been proven to treat, relieve, nor cure any disease or medical condition. Individual results will vary. A doctor's advice should be sought before using this and any drug or supplement product. This article contains affiliate links, which help offset the cost of this website.